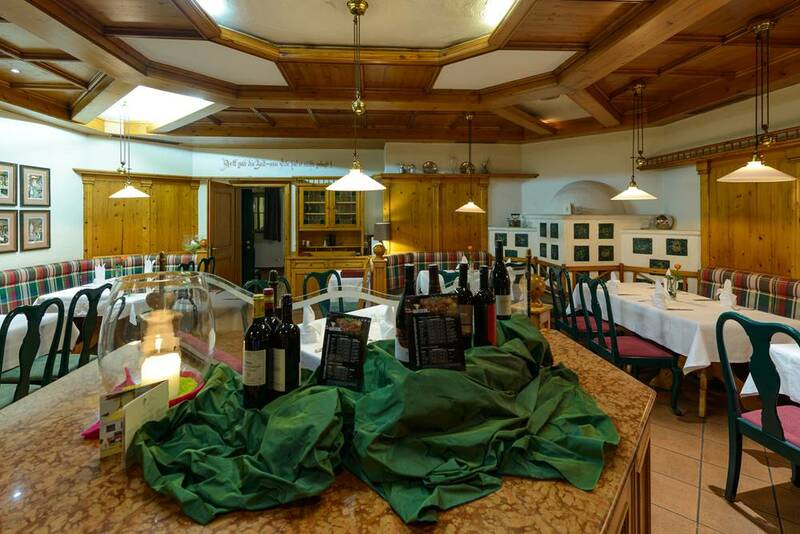 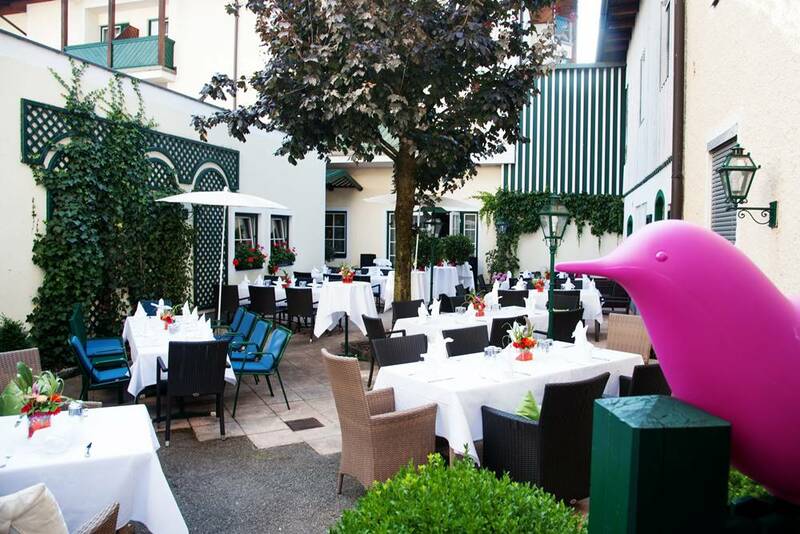 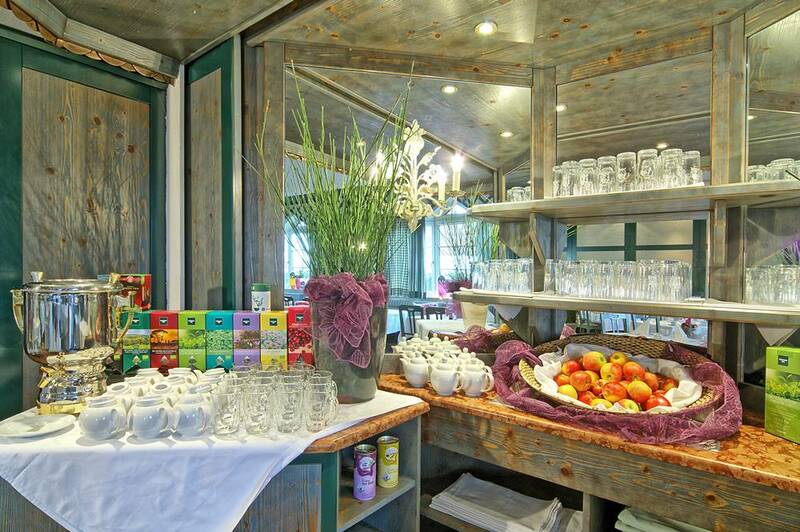 Enjoy the classics of Austrian cuisine. 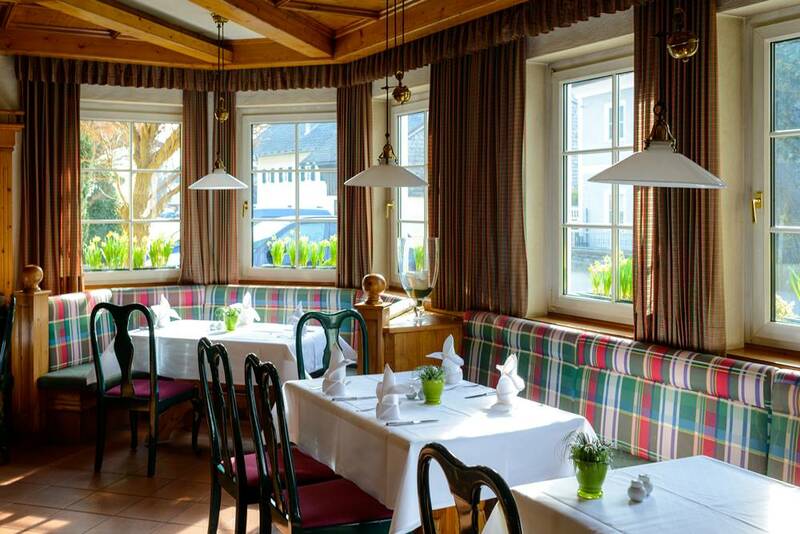 Despite our culinary weeks, there is nothing better than THE Austrian cuisine classics. 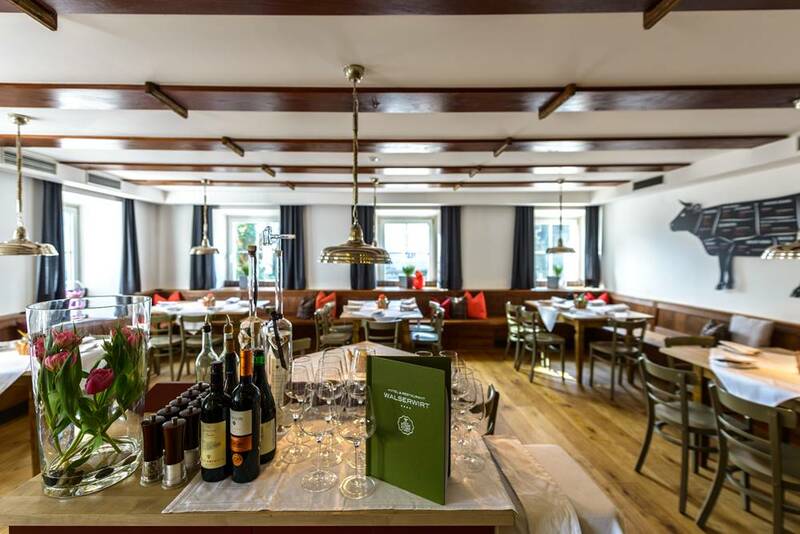 To get a deeper insight into them, our kitchen chef allows you to take a peak into his recipe book: Read more about our recipes and small delicacies from Austria. 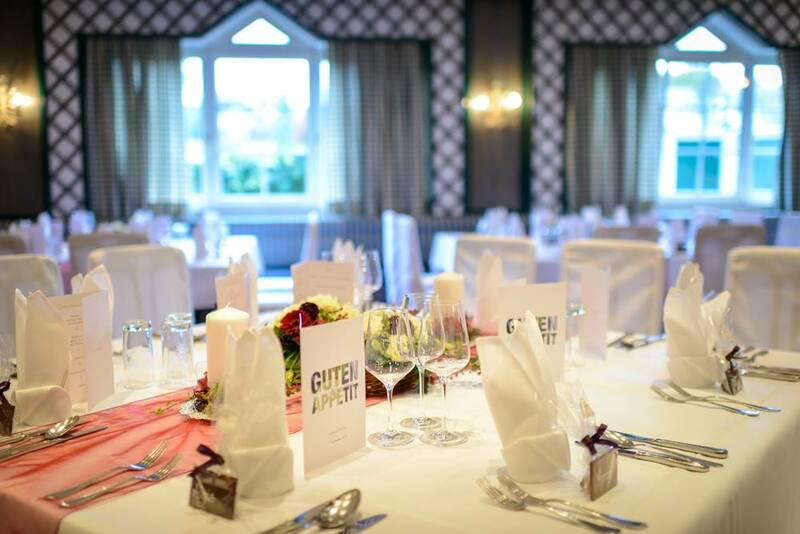 Our membership of “culinary heritage Austria” and “gourmet region Austria” underlines our passion and philosophy in the preparation of our food. 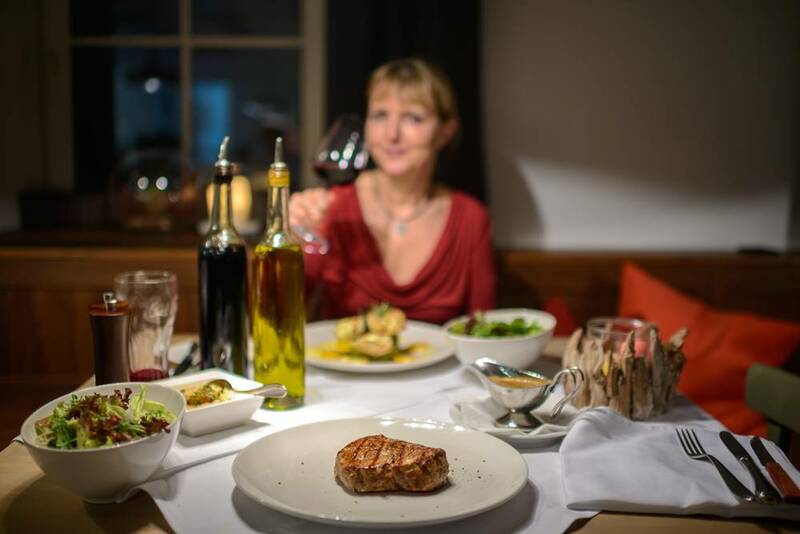 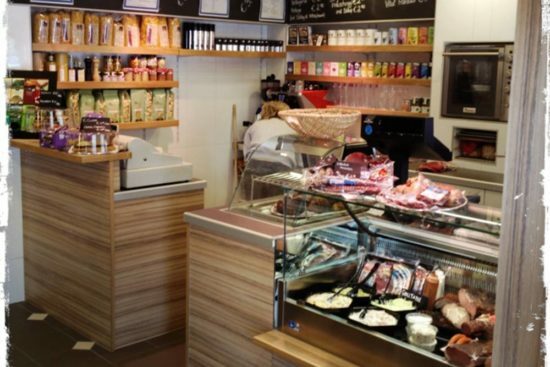 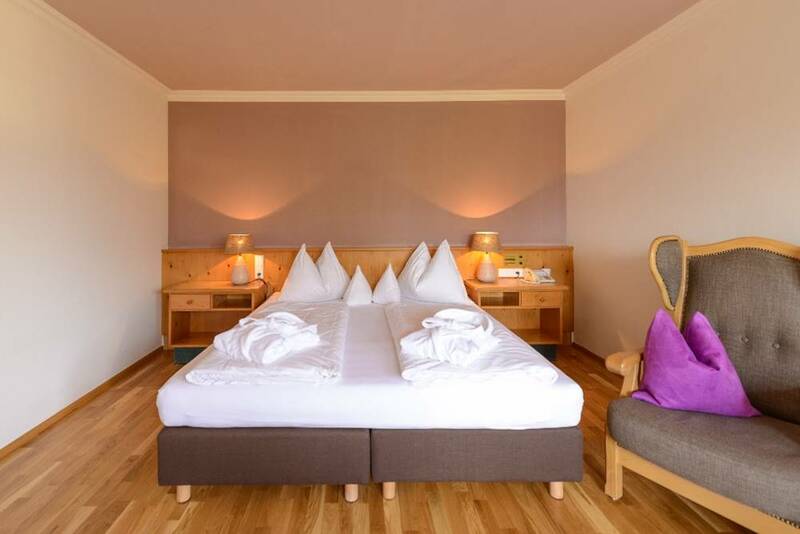 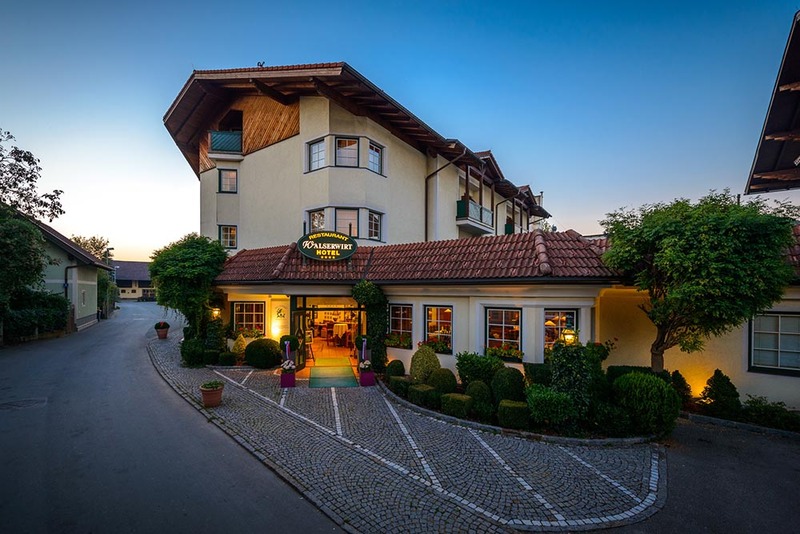 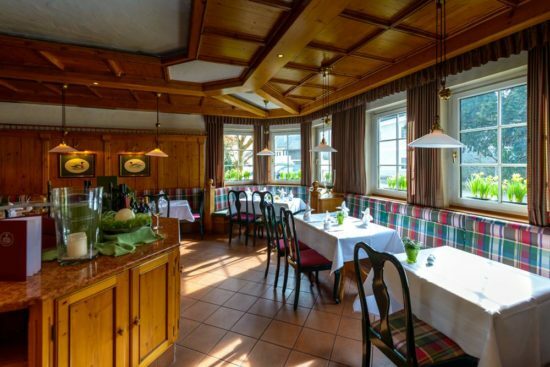 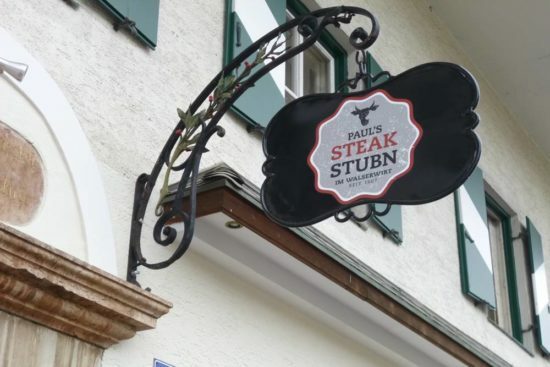 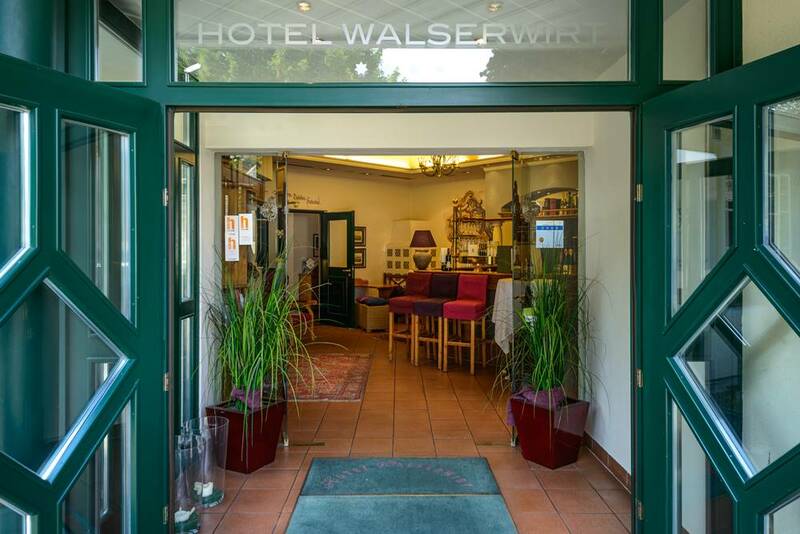 Hotel Walserwirt and the Santner family guarantees the origins of their cuisine – through their own butchery and purchase from farmers in the neighbourhood and surrounding regions.